Introducing Condor. 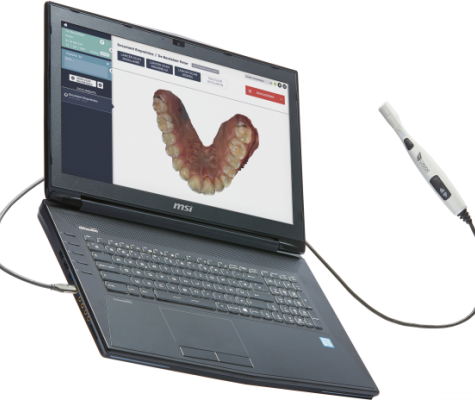 A decisively different intra-oral scanner. 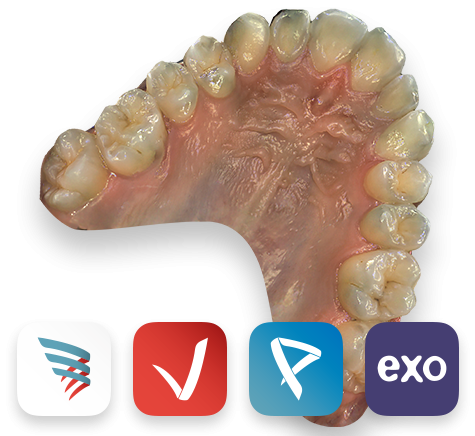 Condor is making CAD/CAM dentistry about more than replacing alginate. It’s about providing better care, from diagnosis to restoration. 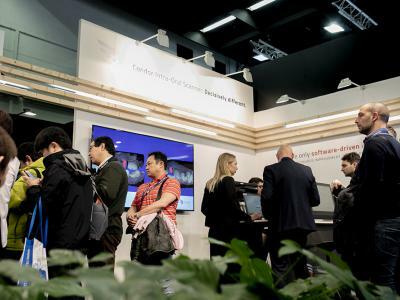 Life-like color scans help you see your patient in ways no other technology can. The open .stl file lets you collaborate with any lab in the world. 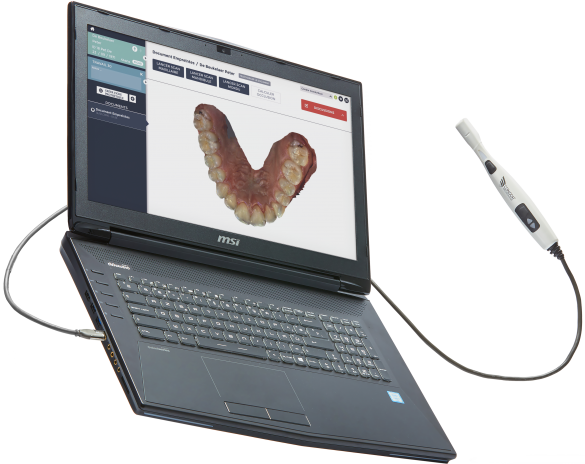 All with the smallest intra-oral scanner on the planet. 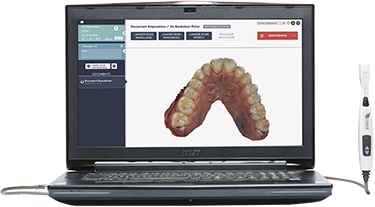 Dig deeper and get acquainted with the software-driven scanner that is making digital dentistry a reality. Thanks to their hyper-realistic colors and high accuracy, Condor scans can be used for much more than only making a restoration. 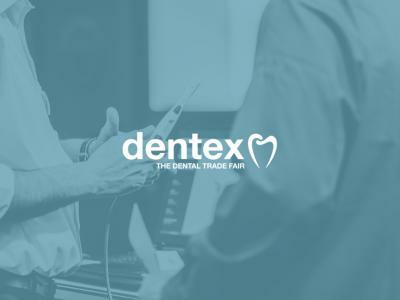 To allow dentists to use our intra-oral scanner for a wide range of diagnostic and communication purposes, we have built and integrated a wide range of digital applications. For dentists wondering when they should go digital, I truly believe Condor is the answer. 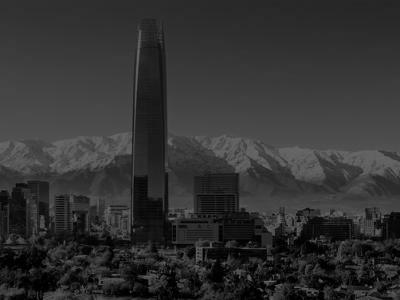 Condor Technologies is coming to Santiago, Chile.